A quick and easy alternative to one of our styling appointments for the busy business men and women; this service is available to anyone, from anywhere, at any time! All you have to do is fill out a quick client information form and our stylists will get back to you with up to date style options as well as a profile including your vital statistics ,shape and colour requirements. We will also include hyperlinks to some of the fashion items which we think will be ideal for your event. Fashion at your finger tips! It’s amazing what learning about your ideal colours and personal body proportions can do! Whether you are looking for a wardrobe overhaul, a outfit for a event or simply interested in what cuts and colours are best suited for you; this consultation can improve your knowledge and overall confidence in buying those perfect fashion pieces. This is a one hour appointment where the stylist will take you through your skin tone, hair colour and body proportions from the comfort of your own home. Here at HJC Styling we know how much of a drag the dreaded shopping trip can be! With brands offering hundreds of different styles and not to mention the sizes; shopping can become a bit of a fashion minefield! Why not take the hassle out and have some fun! This consultation will allow clients to have a seamless shopping experience. Our stylists will be on hand to give you personal advice on cuts and colours as well as pick out some key outfits for you to try. We will also ensure that there are products waiting for you to try on based on your client profile which means less time spent in changing rooms! These appointments are carried out in your local highstreet and include a light lunch or coffee break. Are you doing a spring clean? Sometimes we can get stuck in a fashion rut and this is a great package for anyone looking to change their look. One of our stylists will come to your home and help you to go through your wardrobe. During this time we will give you hints and tips on how to mix and match your current wardrobe as well as highlight any items which we believe are no longer needed. Our stylists will also give you a personal consultation which will go over the client’s body shape and skin tone to help them to improve their shopping habits. Our stylists will give the bride and bridesmaids tailored consultations to highlight body shape and skin tone which will help them to decide on appropriate dress styles and colours. 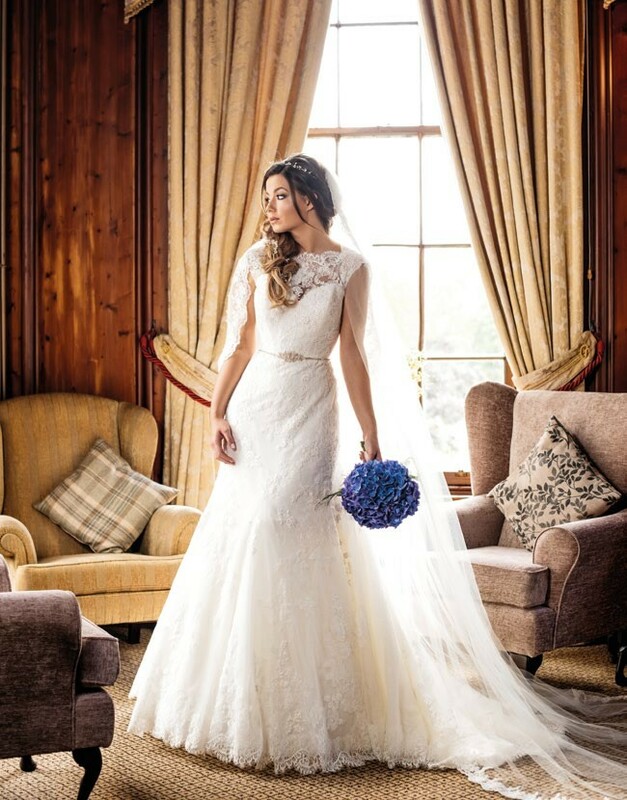 We can also direct you to the best local bridal stores to suit your needs. An opportunity will also be given for the stylist to accompany the bride on a dress fitting if the bride wishes to get some impartial advice. However we understand bridal fittings can be very personal so if you wish to not include this part in the consultation please just contact HJCSTYLING for alternative arrangements. The perfect option for someone who is looking to organise a alternative birthday party, hen night or simply a girly night in with your friends! These workshops will take you though up and coming trends as well as discuss body proportions and colouring with the group. Are you a small retailer looking for help regarding styling, visual merchandising and staff training? We have the perfect package for you. Working side by side with management we will develop a training programme tailored to the needs of your store and staff to ensure that fun, informative and constructive visual training takes place. Not only will this improve the knowledge of your staff but it will also encourage growth and confidence to allow you to have a motivated workforce. HJC styling also offers a range of corporate evenings. These are all tailored to the individual needs of the client so please get in touch with package information.